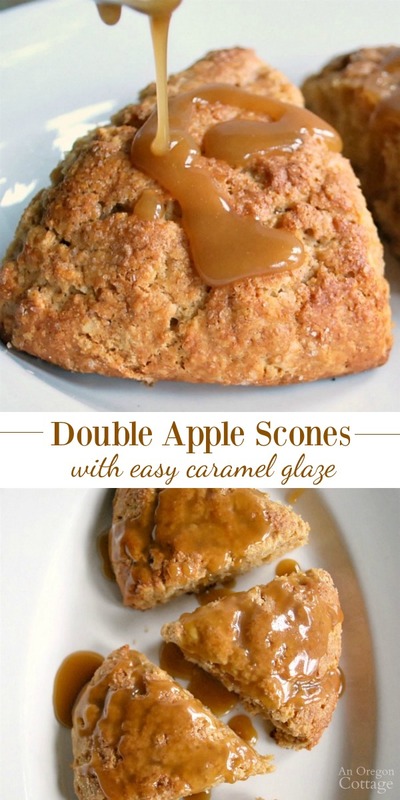 Lightly sweetened, whole grain apple scones recipe made with fresh grated apple and applesauce, drizzled with an easy caramel glaze. 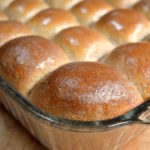 Check out more great recipes on the Best Bread Recipes page! Apples and caramel is such a great combination. Our family enjoys our fall tradition of apple tasting night with homemade caramel apple dip, as well as drizzling this crumb-topped apple pie with a bit of caramel. 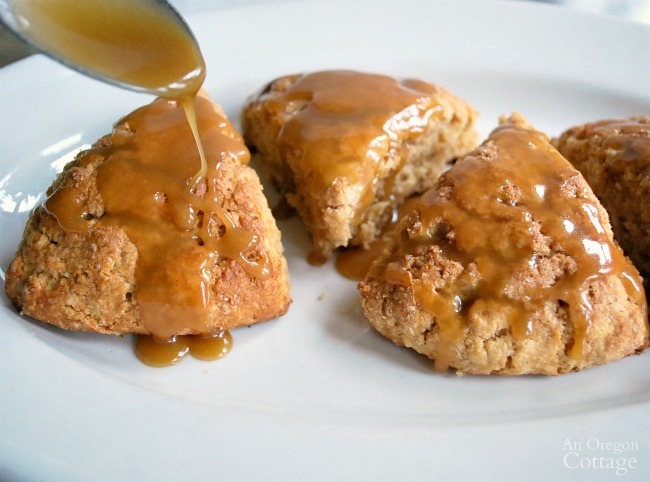 So when I was making scones with apples and applesauce, it seemed to be a no-brainer to top them than with a drizzle of caramel. Um, yessss. 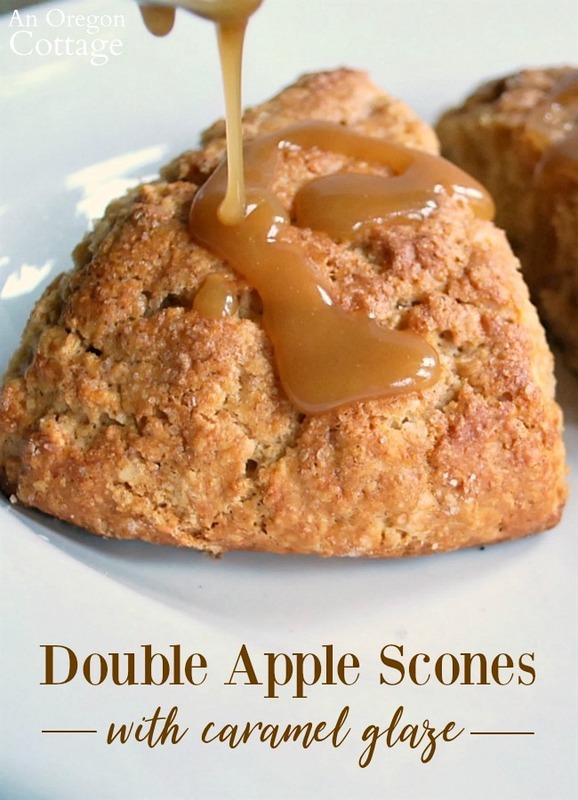 After tasting them I briefly thought about calling these apple scones “Double Yum Apple Scones,” but in the end decided on a more descriptive title. Whatever – the only thing that matters is that these ARE totally yummy and even though the photos may look decadent, they aren’t too sweet. I known- crazy, huh? Plus they are made with whole wheat flour, just 1/3 cup of sugar (for 12 pieces) and fresh apples, so you don’t need to feel bad about eating them at all. Which you know doesn’t ever bother me, because I’m all about moderation and portion control, right? I adapted these scones from a recipe on the King Arthur Flour site and one thing they recommended was to freeze the dough on the cookie sheet after shaping and before cooking. 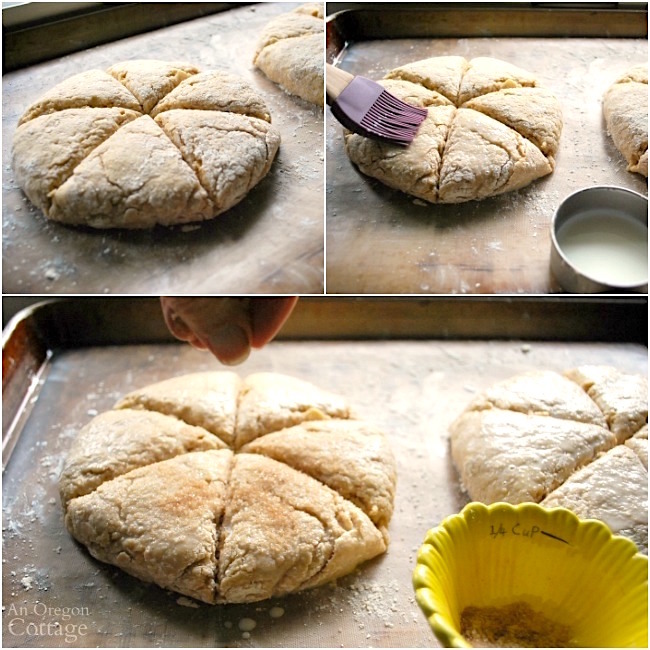 They’ve found that this relaxes the gluten and allows for a higher rise and a more tender scone. So after mixing, shaping, scoring, and sugaring the tops I placed the whole cookie sheet into the freezer for half an hour. Since I’ve made scones in the past that came out dry and heavy, I was curious to see if this really did make a difference. These apple scones are wonderfully tender and moist – but still with a scone-like (vs. cake-like) texture – so maybe it’s the freezing. 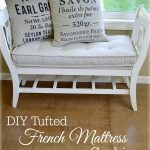 Have you tried this technique? 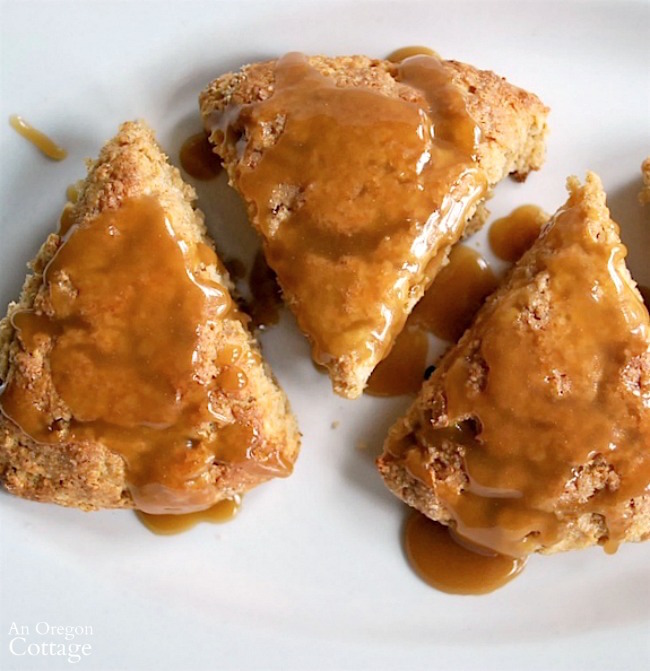 With only 1/3 cup of sugar between the twelve apple scones, this recipe actually benefits from the caramel glaze (if something can benefit from caramel, that is – which obviously I’m in favor of…). But seriously, when you know how easy it is to make this glaze, you will find yourself adding it to all kinds of goodies: apple pie, bars, and cakes, as well as things like ice cream, cookie bars, and chocolate cakes. I guess there’s no doubts about which side of “to glaze or not” that I’m on. But as with everything you make yourself, tailor it to your tastes and go without the caramel if you want. 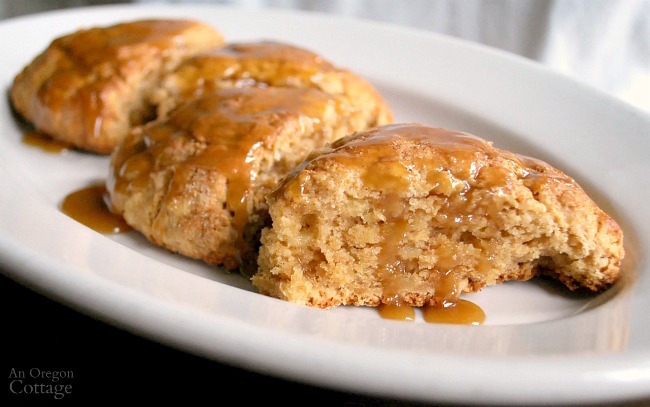 But apple scones with a bit of caramel in the fall? That’s just a little piece of heaven right there. 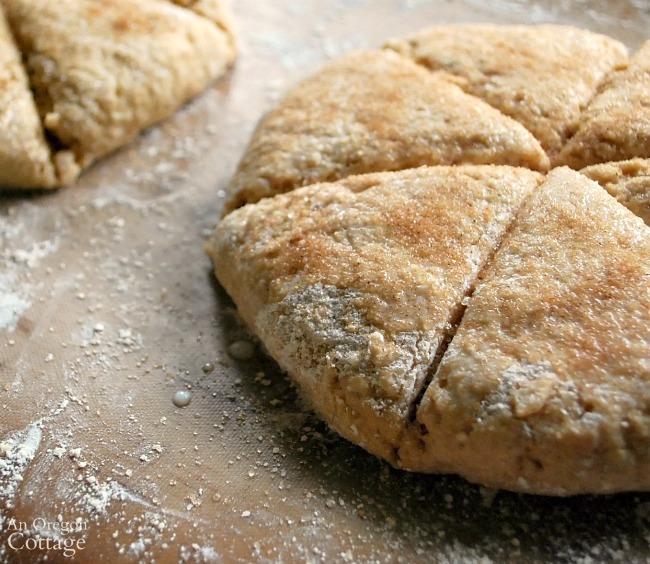 Click the arrow for the full printable Double Apple Scone recipe! Oh my, these look so yummy. I love apples and cinnamon. They just go hand in hand. HA!! I have only made scones a couple times. These really seem like they would be great. I just made these with substituting fresh blackberries for the apples and yogurt for the applesauce. Oh my goodness are they delicious:) absolutely the best ever scones I have eaten. 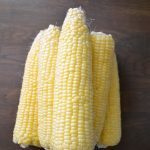 Crunchy around the outside and moist & rich inside.. This will be my “go to” scones for ever!!! I’m so glad you shared these for the countdown!!! I don’t know how I missed them earlier! I made these today and they are wonderful! 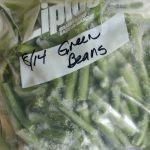 Thank you so much for posting the recipe. Thanks for letting us know, Laurie, that you made and enjoyed them – awesome! The link is to an NZ classic recipe, but it’s the standard Commonwealth recipe. They’re basically like southern buttermilk biscuits, but made with sweet milk instead of buttermilk and butter instead of lard. Of course you can make scones any way you like, Amber – it’s totally up to you! I prefer triangles because I only have to make a large round and then simply cut it rather than cutting out a bunch of circles like biscuits. I also like the softer cut sides of the triangles. I definately going to try these!! My family loves anything with apples. Thanks for the recipe! !